The quality of the air we breathe in is as important as the food we eat and the water we drink. This is so because the quality of the air we breathe in determine to a large degree if we will be healthy or not. Fortunately, there is a device that can help purify the quality of the air in your home. These devices are made to remove every bit of air pollutant that has detrimental health effect on human health. In this article, we are going to examine the five most affordable air purifiers. All purifiers that is featured in this article has all been tested and trusted. This is one of the most popular and effective air purifiers because it has a 6-stage purification process that produces the freshest and cleanest of air. Here are the six feature that makes it one of the best air purifiers. Pre-filter-It helps to trap larger particles, which ultimately increase the lifespan of the other filters in the air purifier. customized filter –it absorbs germ and also helps in elimination odors. ion Generator-it neutralizes all airborne contaminant. The Winx has a fierce reputation when it comes to air purification because they use plasmaWave technology that is not in most air cleaners. The price of the Winx falls below $200. Making it really affordable. Another interesting thing about the Winx is that it removes up to 99.90% of allergens and dust from your home. This Winx air purifier is a well-known and air purifier because it has some amazing feature that makes it stand out from the rest. The Winx has a five-stage purification system that produces very clean air that is free from bacteria. it also has a couple of smart sensors that monitor the temperature of your room and adjust itself automatically to remove any types of air impurities. This is a highly rated air purifier because of two reasons. It is super cheap and affordable. Another interesting feature of O-Ion b 1000 is that it eliminates odors emanating from the home. The O-ION B-1000 Ionizer has a UV-C light that traps bacteria and viruses and ultimately reduce the microbes that cause sickness. The Treeco air purifier is a king when it comes to the realm of air purification. 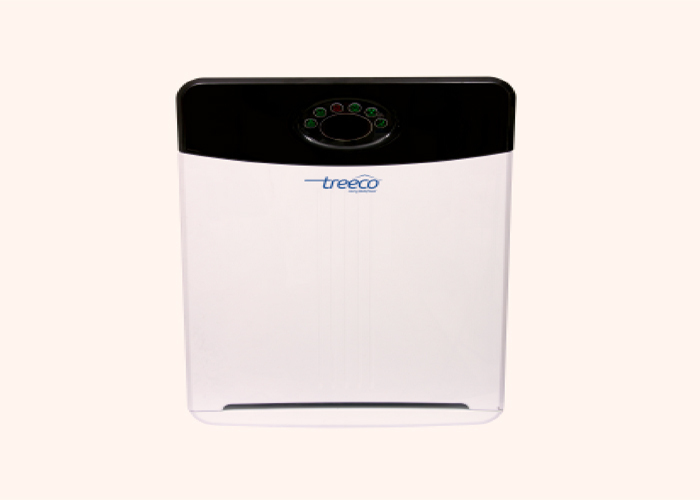 Some of the remarkable features of the Treeco air purifier are as follows. Sleep Mode: it has an intelligent timer and a sleep mode. LED Display: it possesses a range of amazing colors that display the quality of the air in a room. No Noise: unlike other noisy air purifiers, the Treeco air purifiers are space quiet, creating zero or no noise when in operation. Remote: it has a remote that allows you to control it from the convenience of your coach. 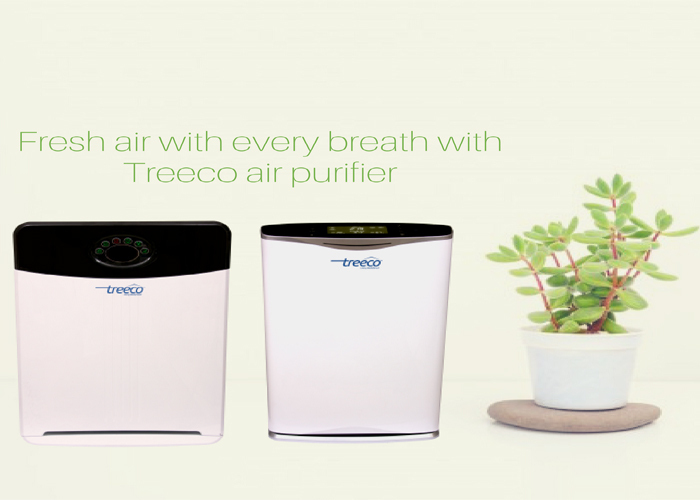 Finally, the Treeco air purifies is affordable.